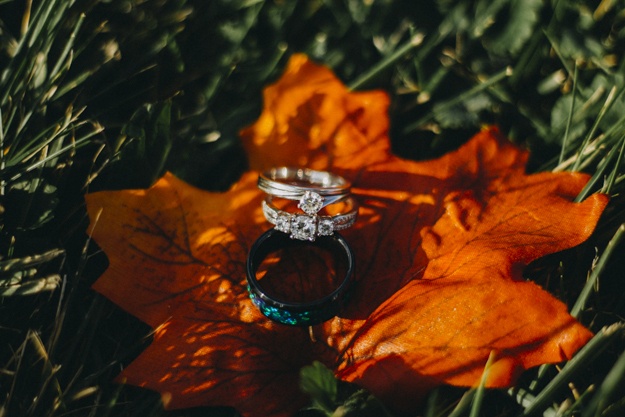 October is now the most popular month to get married it seems. 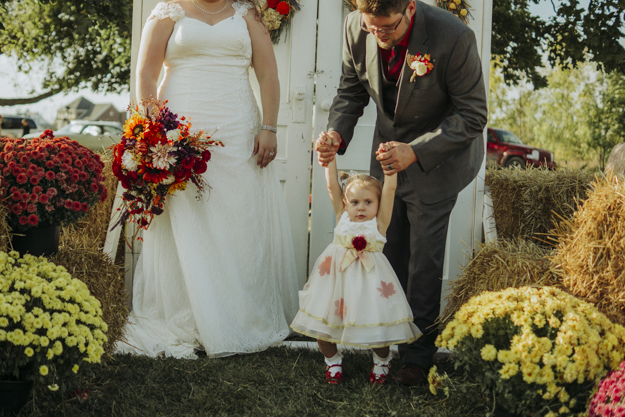 I’m not complaining, as it’s one of my favorite months of the year (Anne of Green Gables fan over here!). 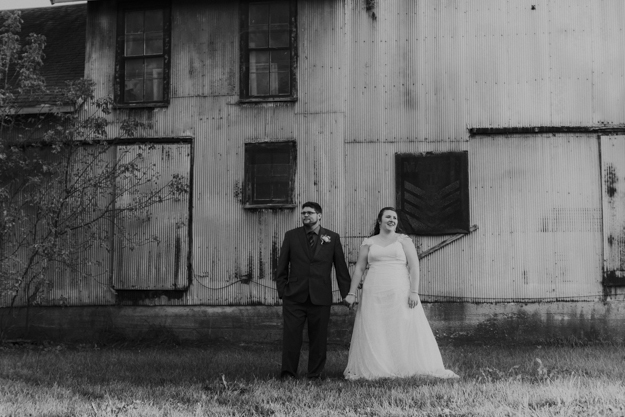 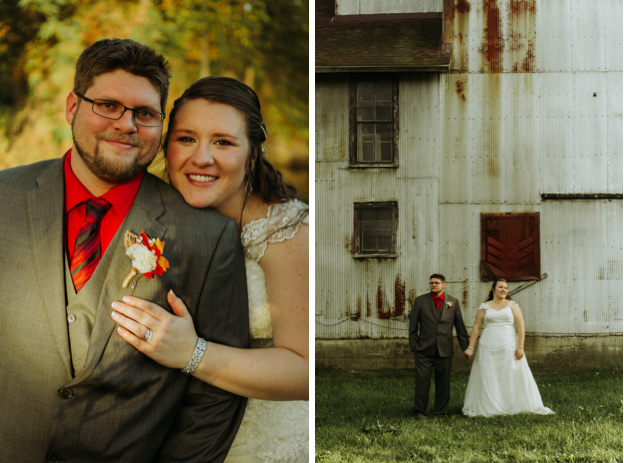 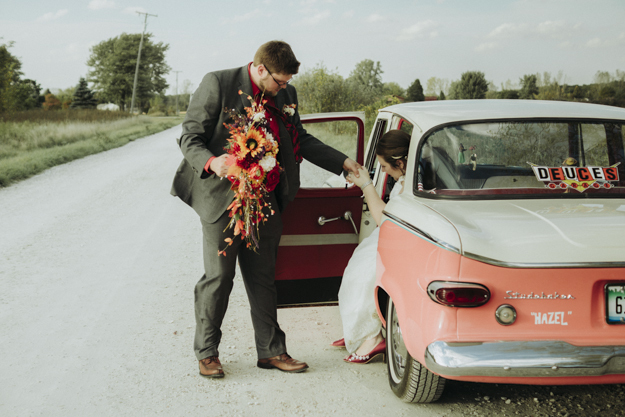 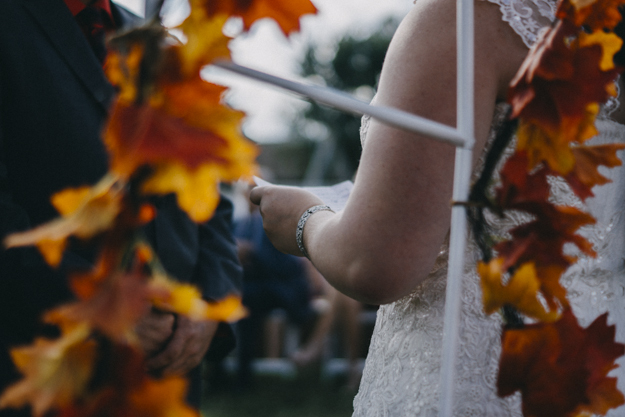 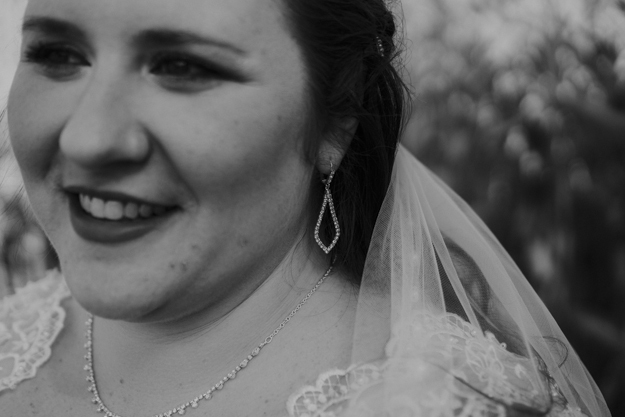 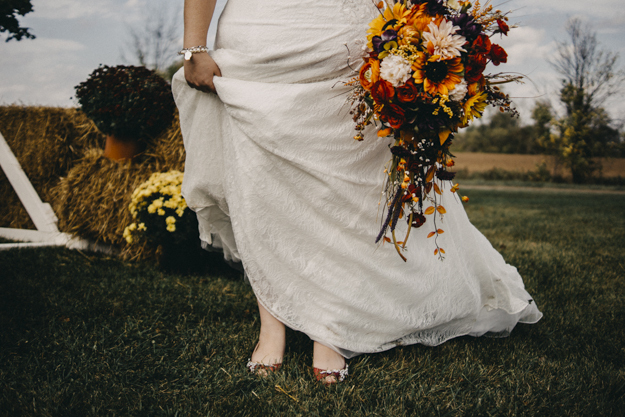 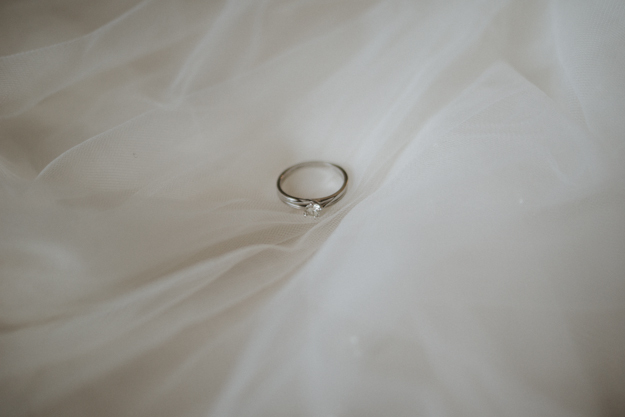 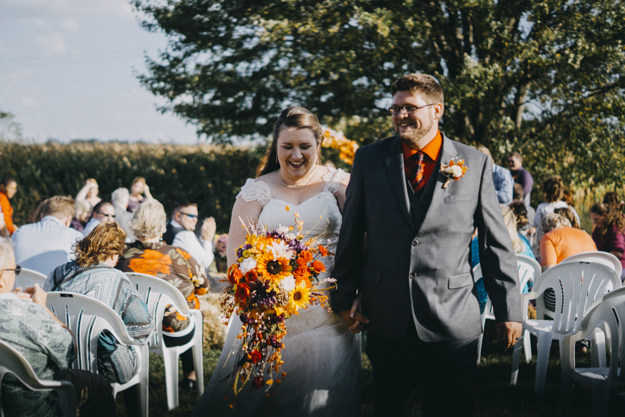 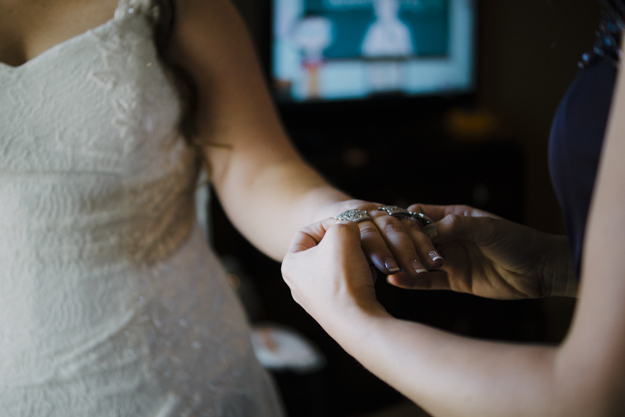 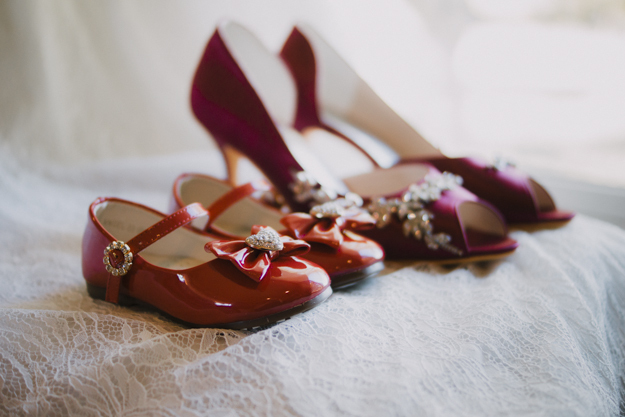 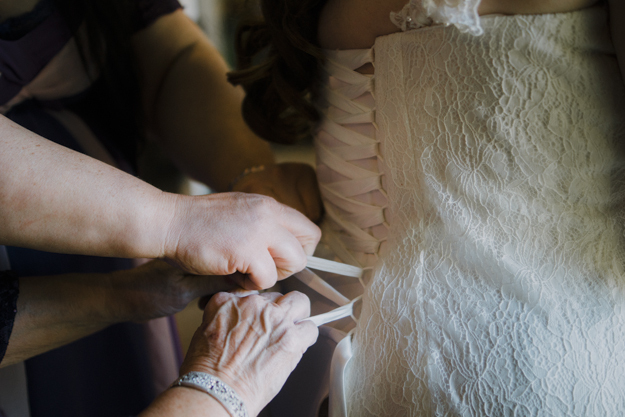 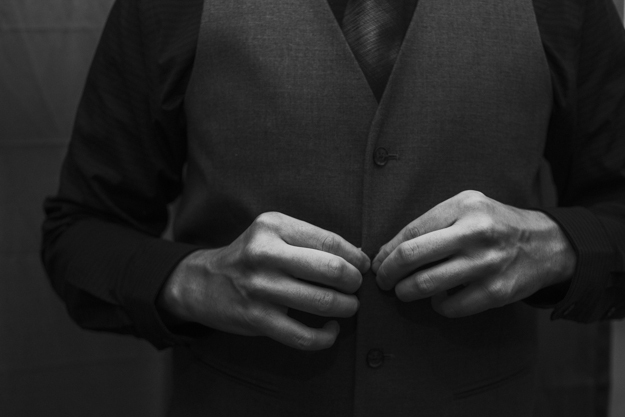 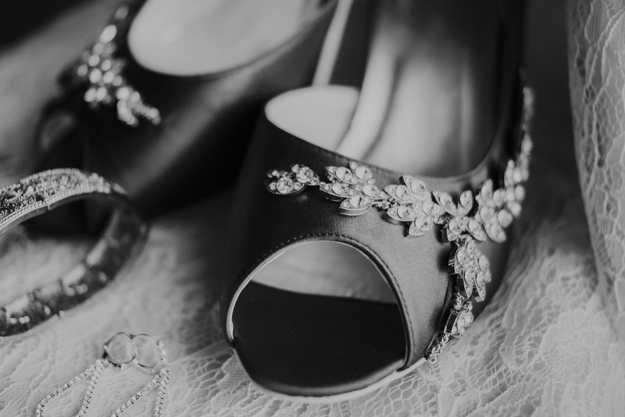 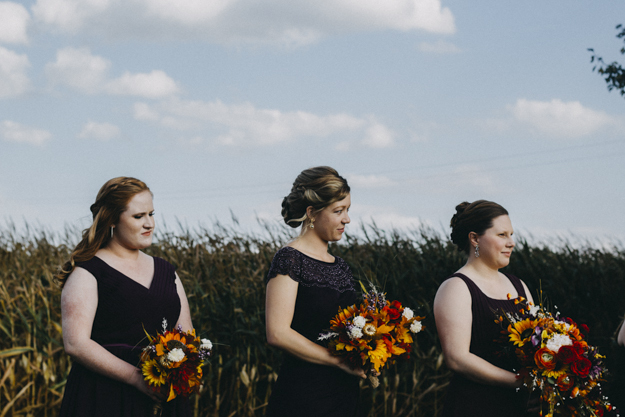 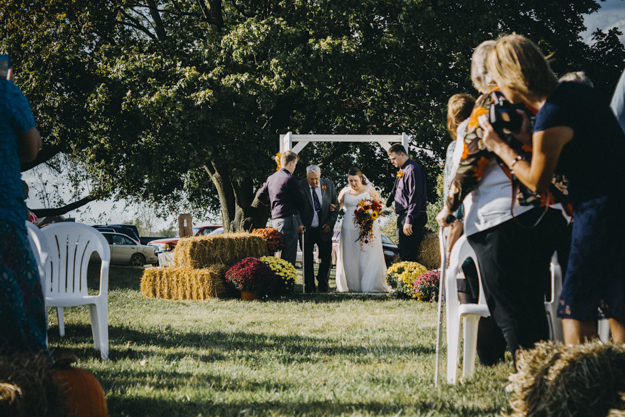 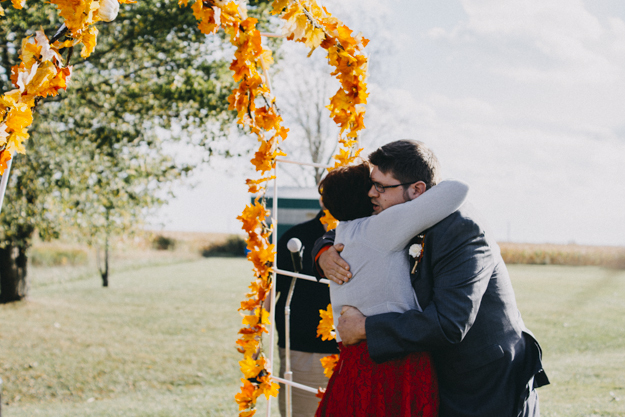 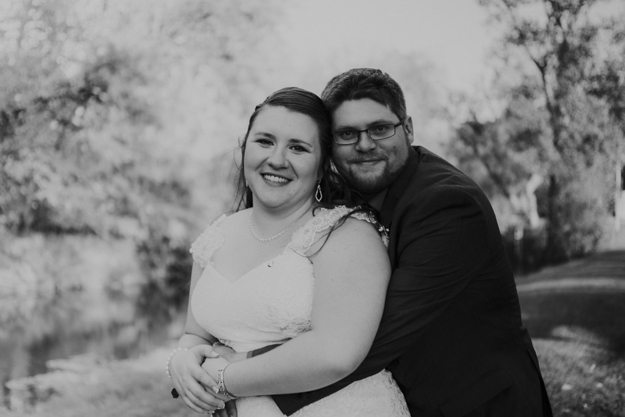 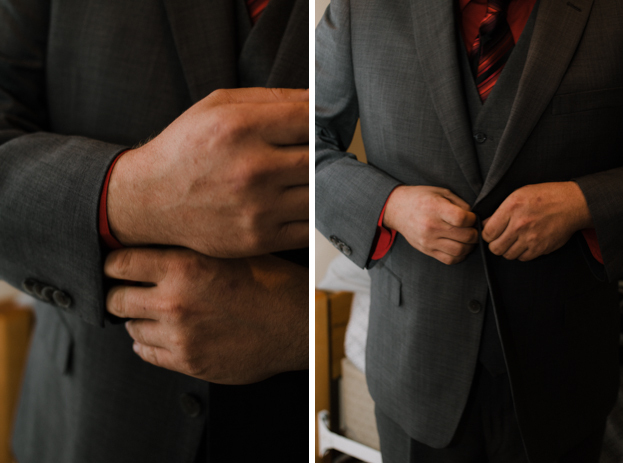 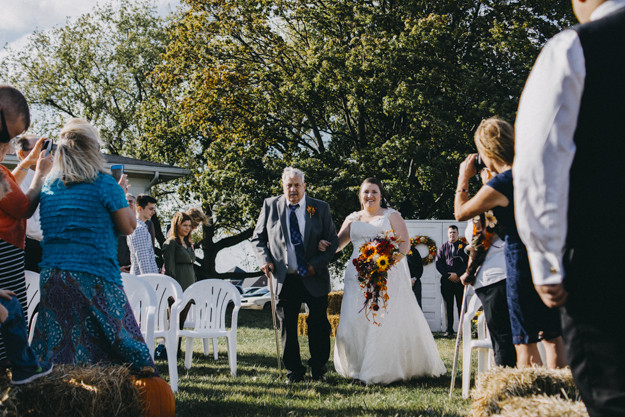 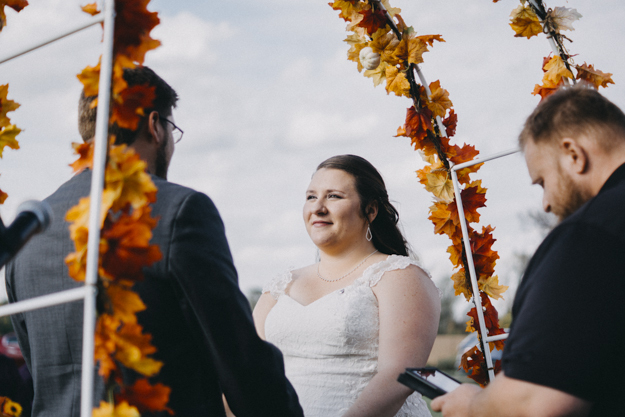 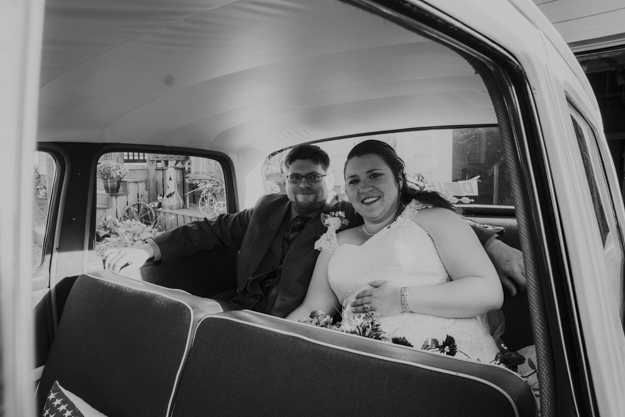 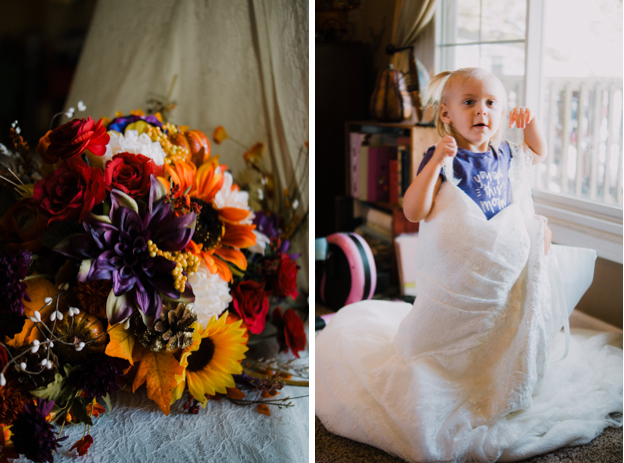 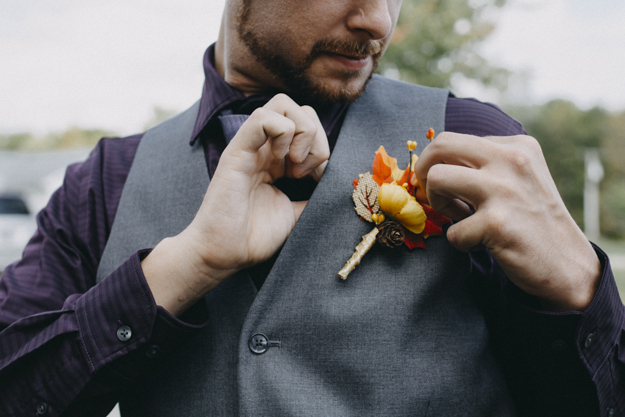 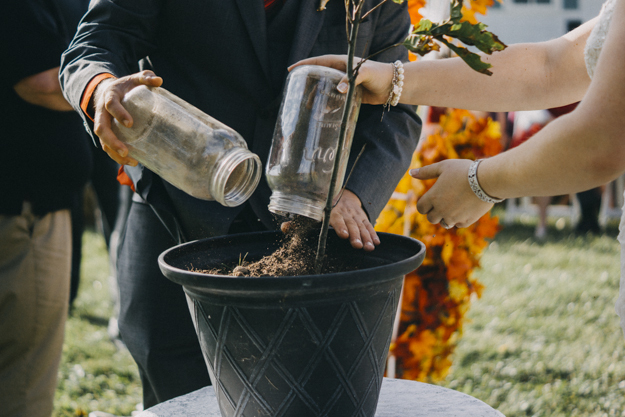 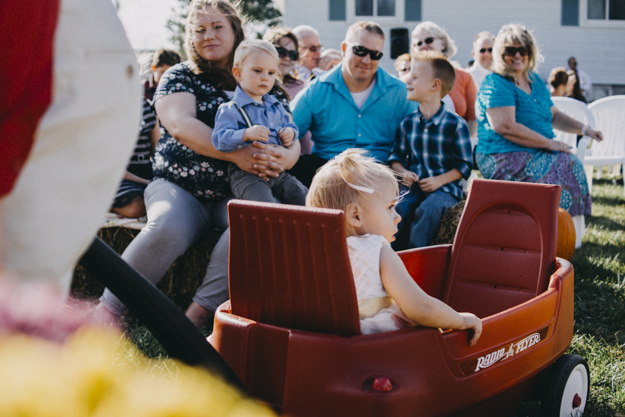 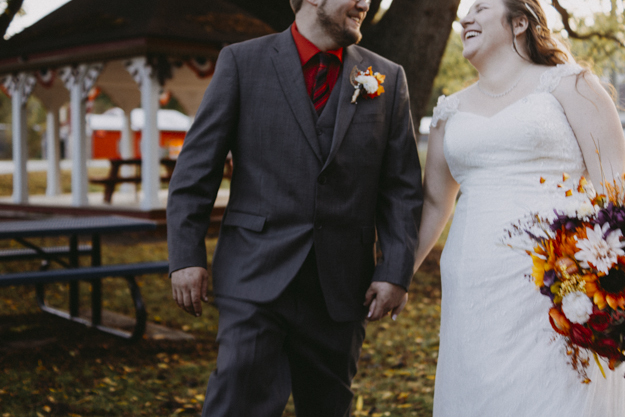 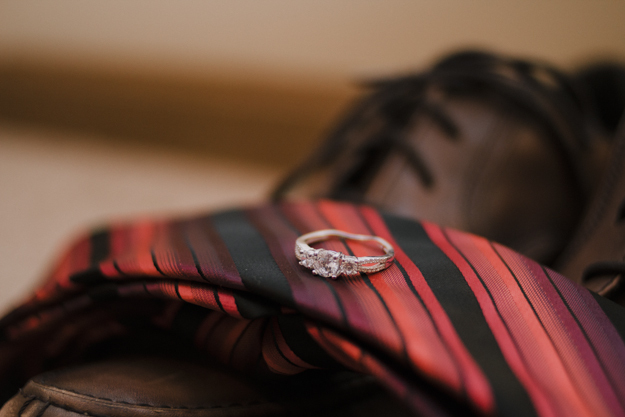 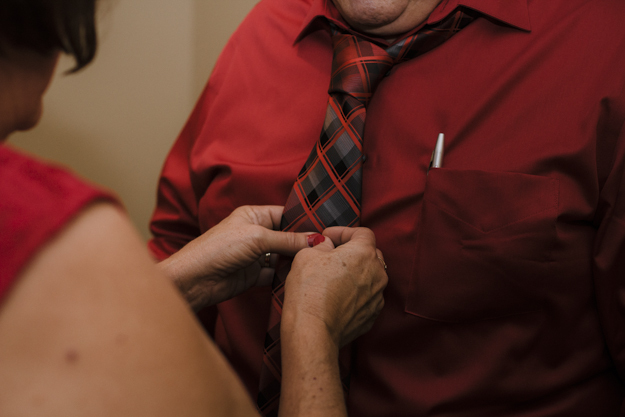 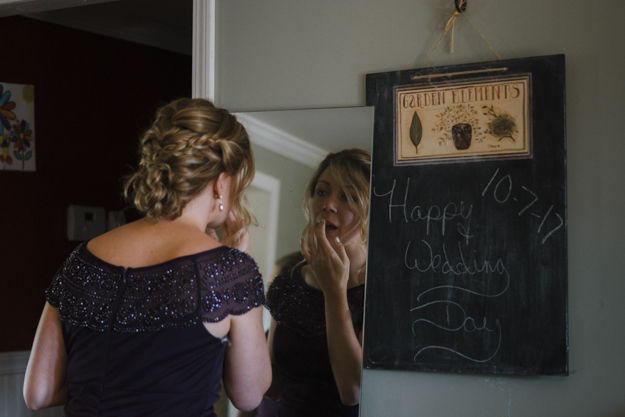 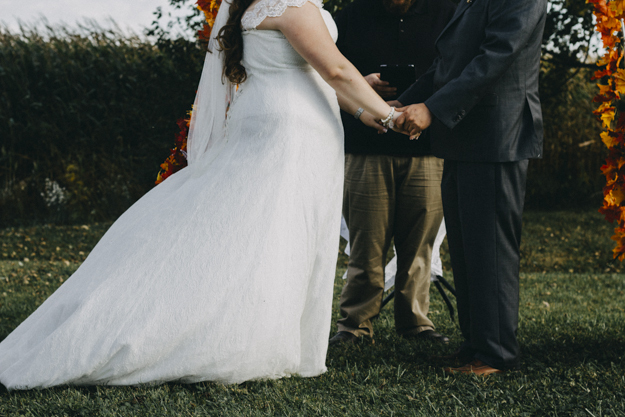 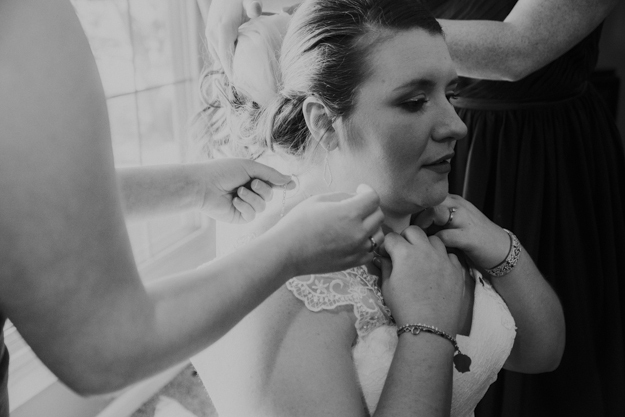 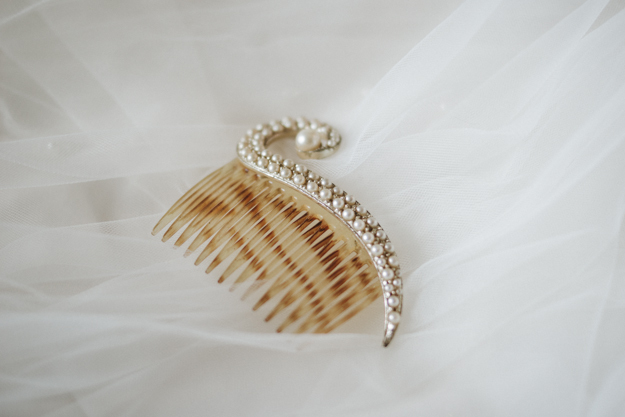 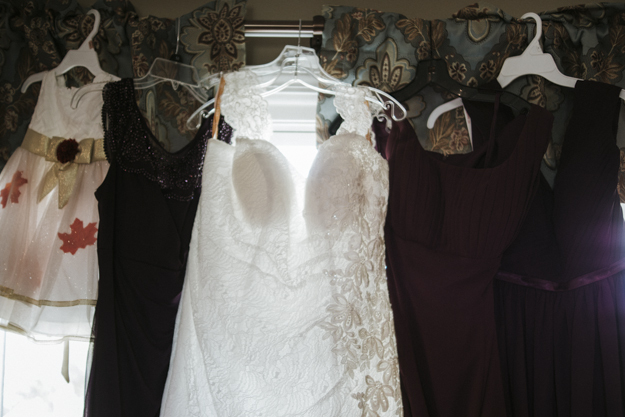 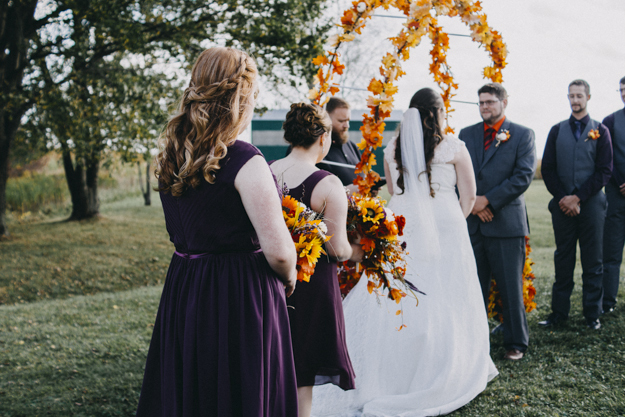 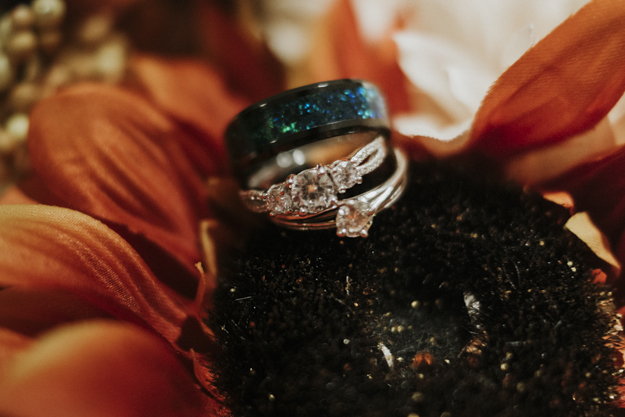 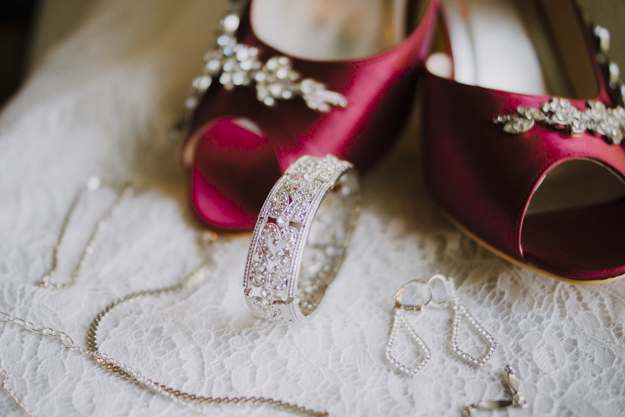 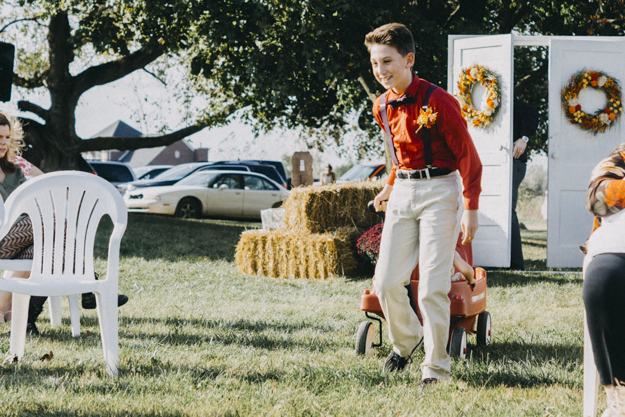 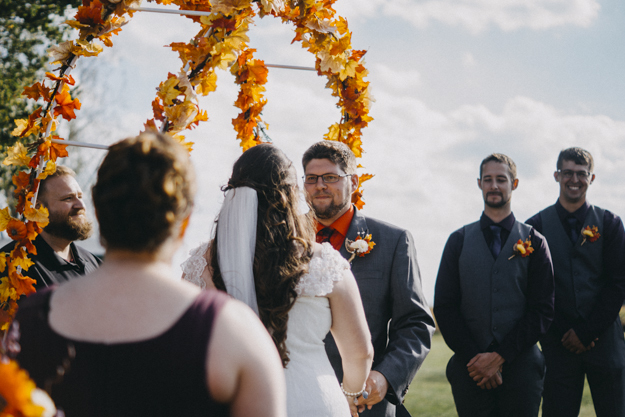 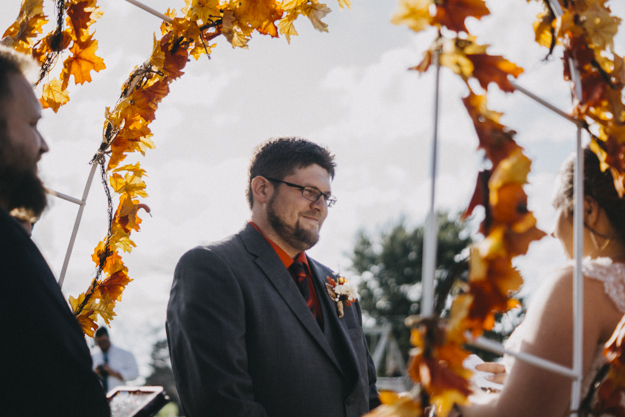 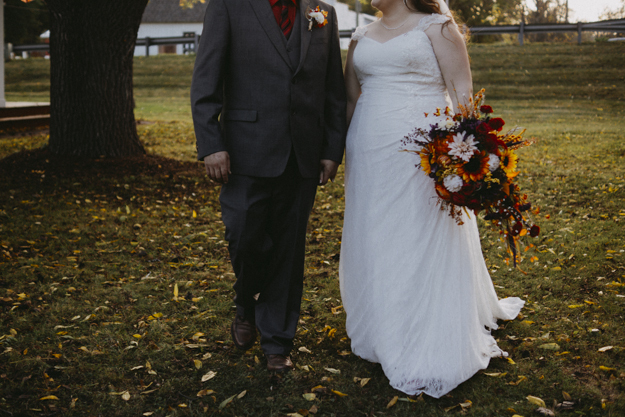 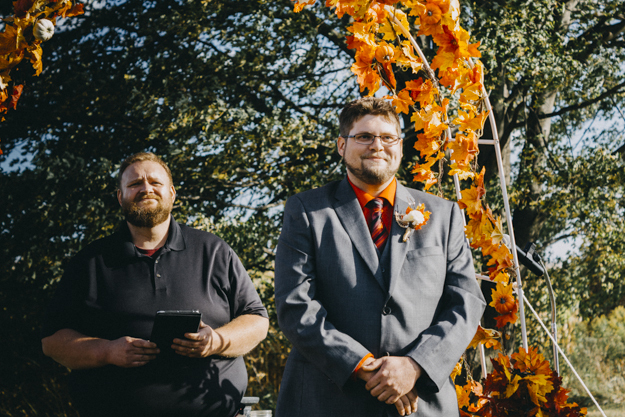 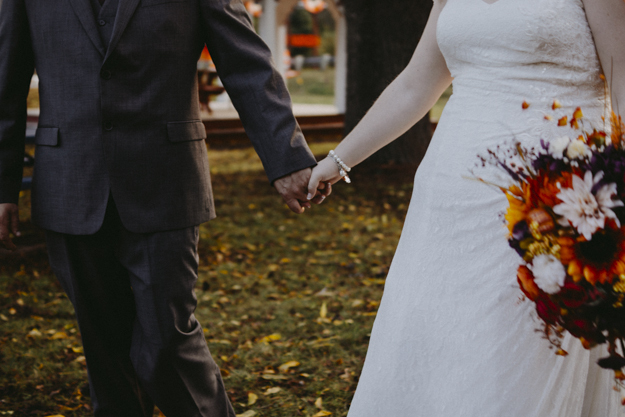 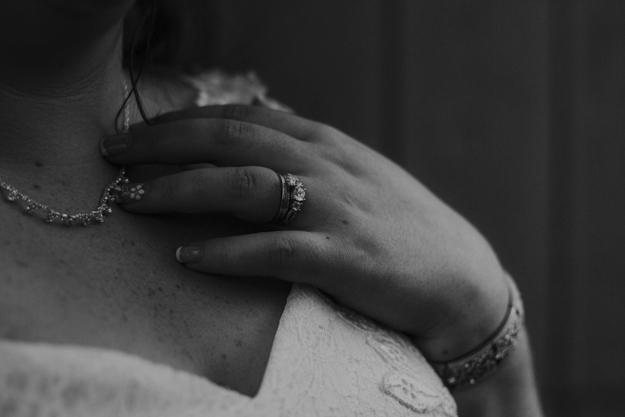 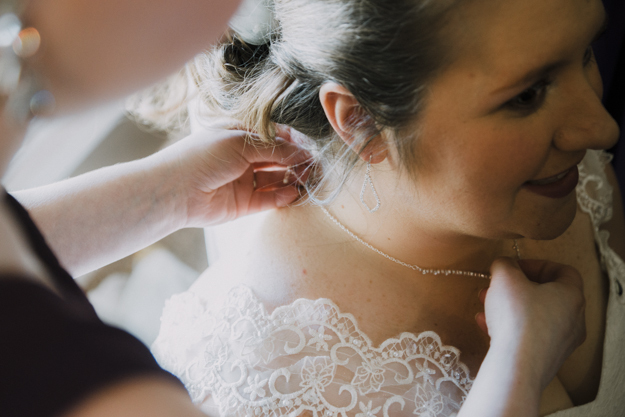 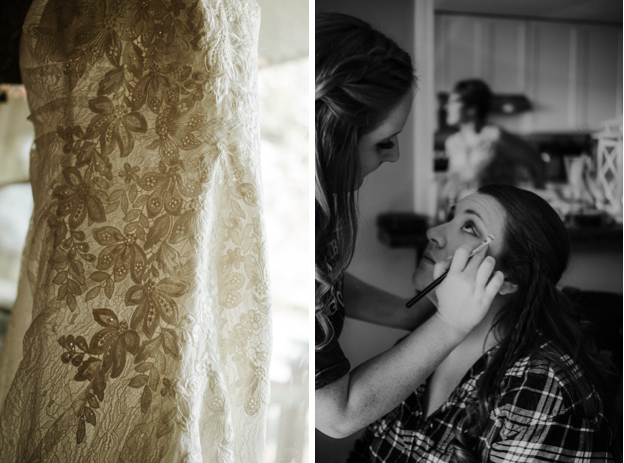 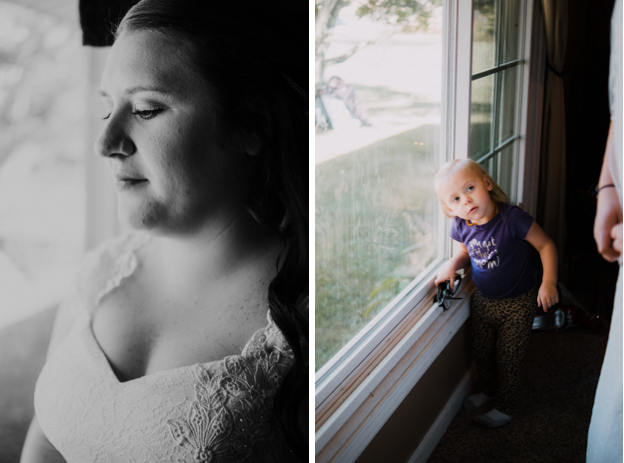 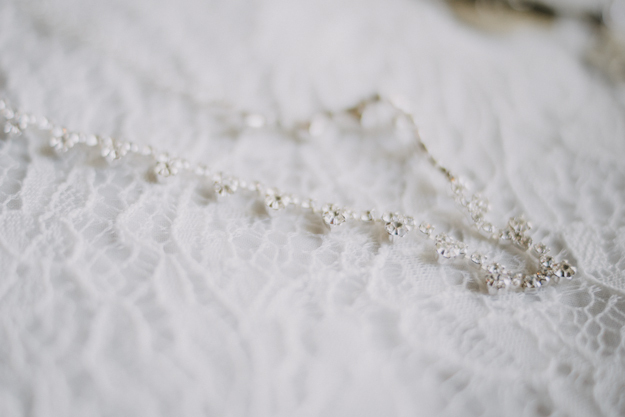 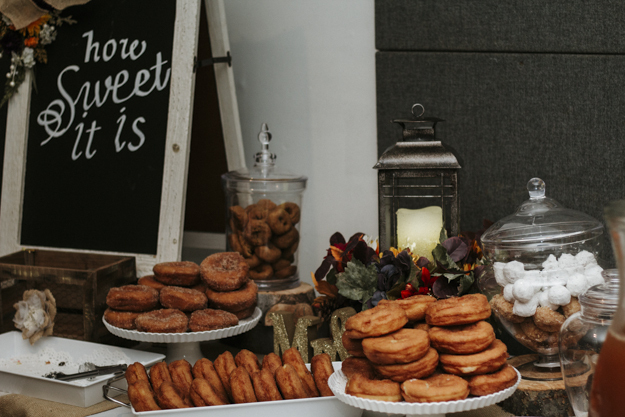 This October, it seems, was seemingly perfect for weddings, including Amanda and Wade’s. 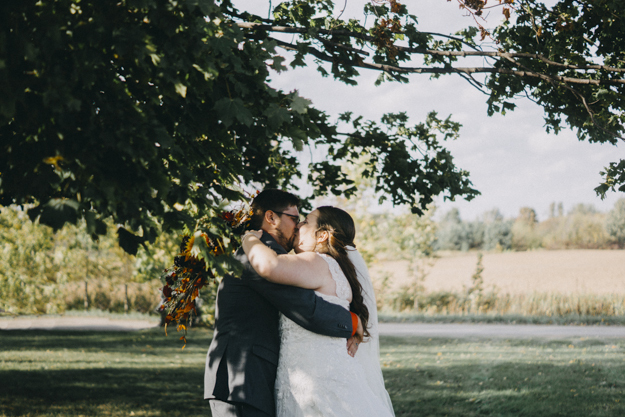 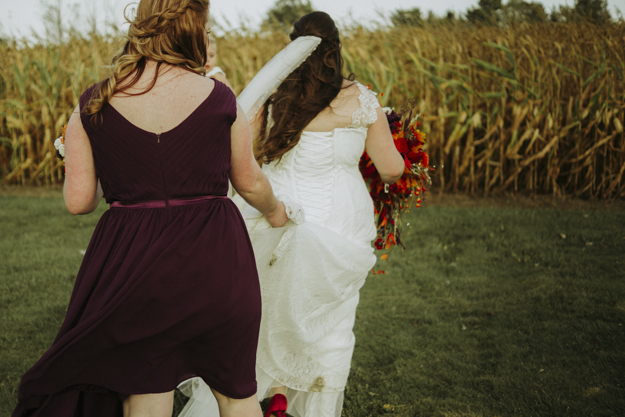 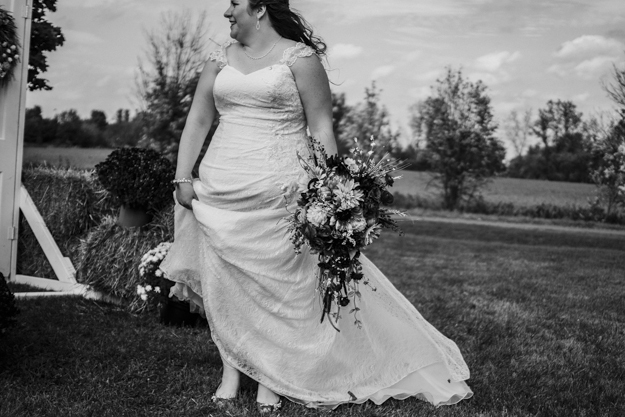 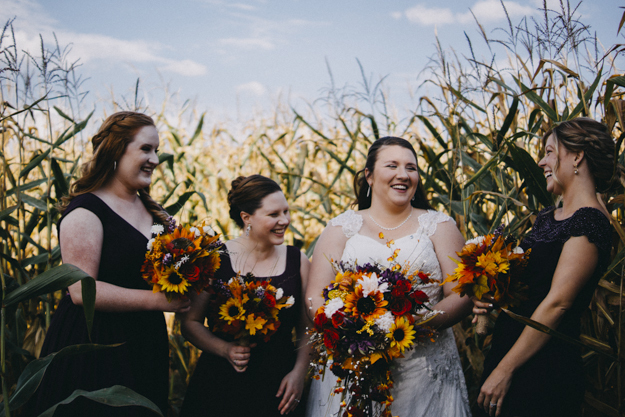 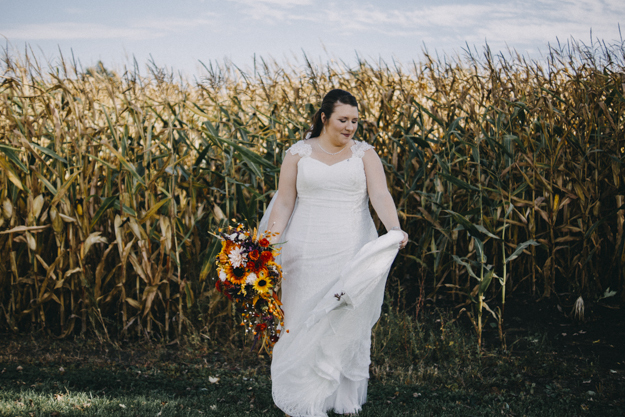 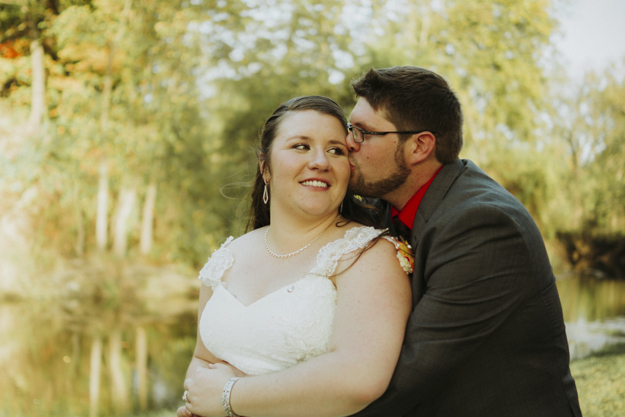 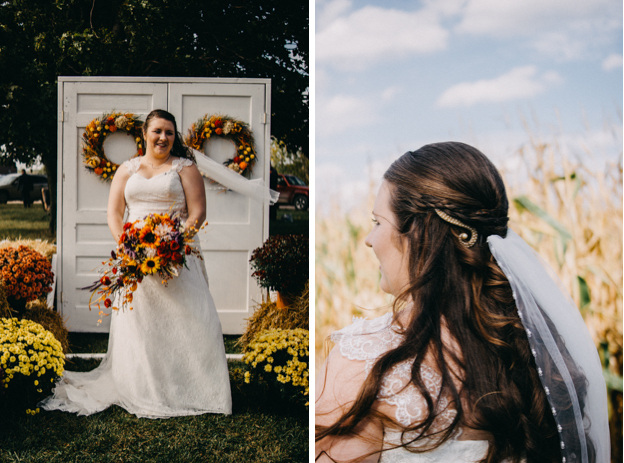 They were married in a beautiful backyard ceremony, complete with rows of corn and big trees. 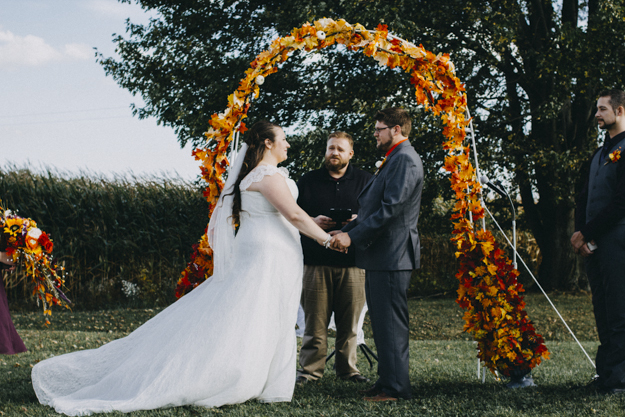 It was so windy during the ceremony that I was a little worried that their arch might fall down, but whoever set it up made sure it stuck! 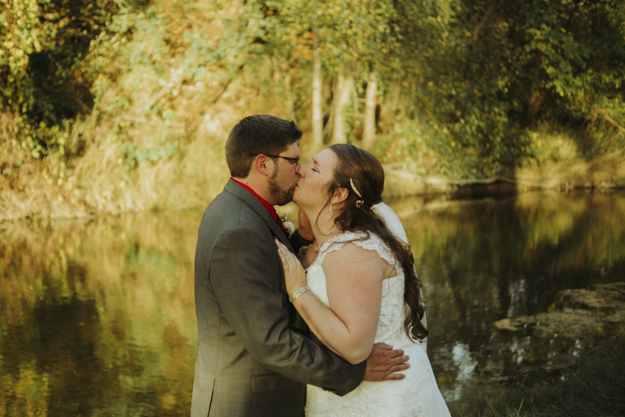 My favorite part of the day (as always it seems) was spending time with the bride and groom. 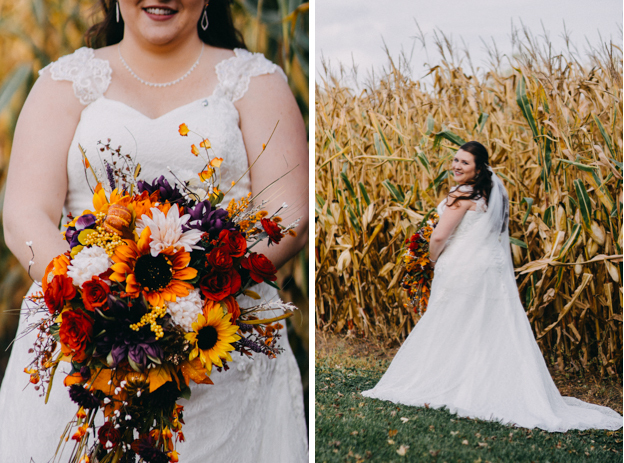 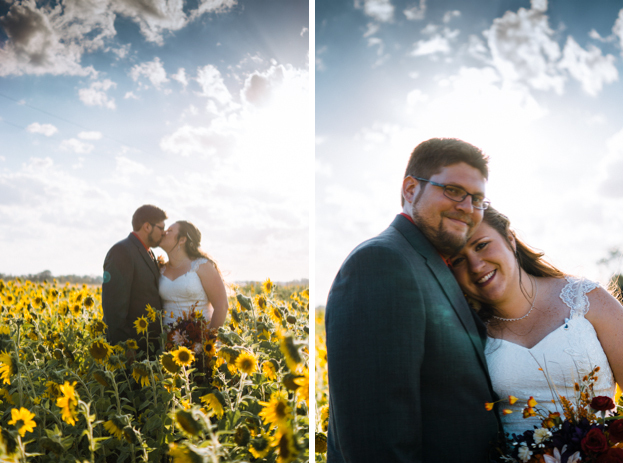 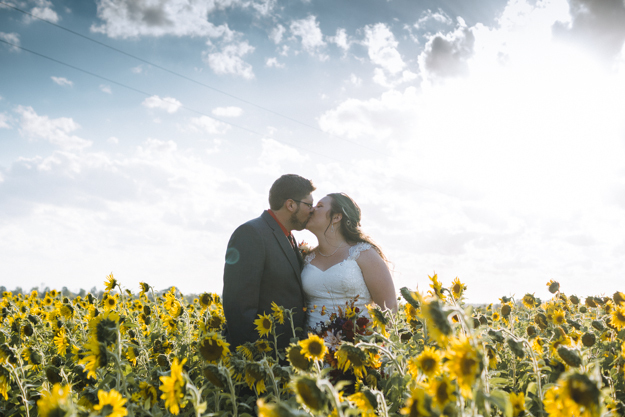 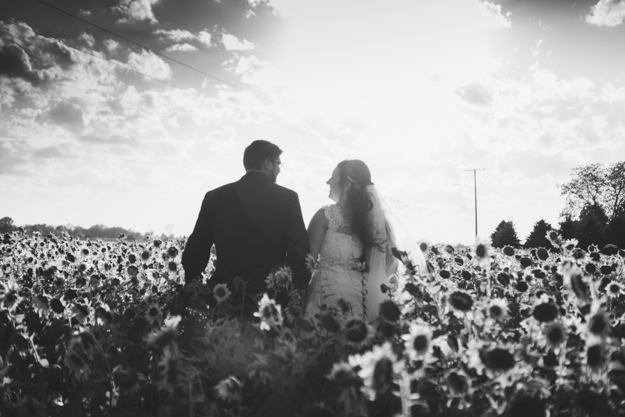 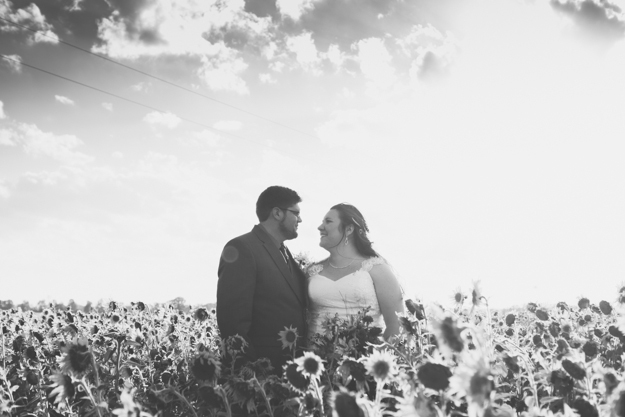 I’d never shot a “rustic” backyard wedding and Amanda had found a sunflower field on the way to the reception hall. 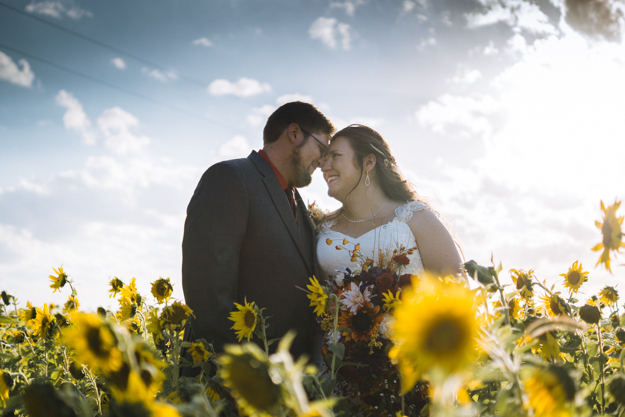 So we stopped because what photographer doesn’t dream of shooting in a flower field and what newlywed couple doesn’t want to tramp through some flowers?? 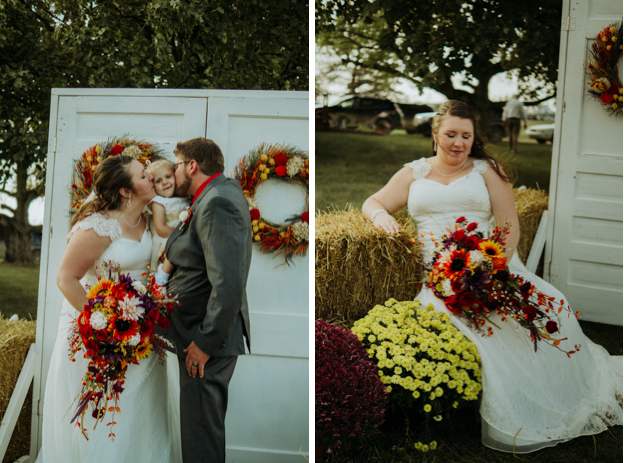 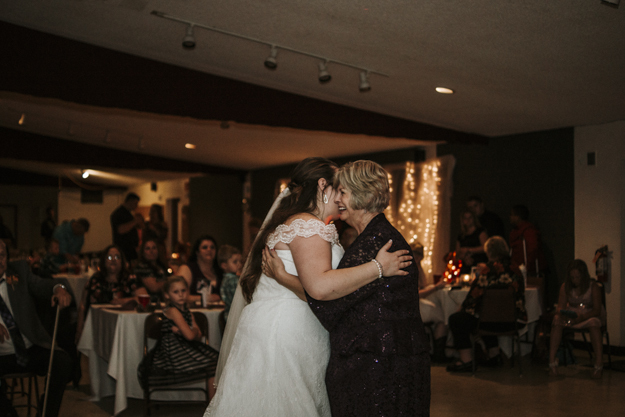 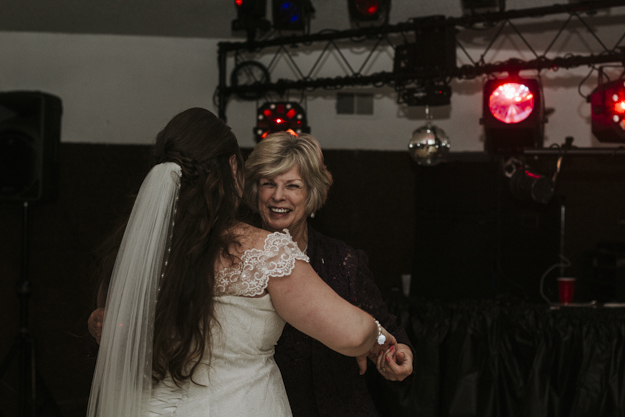 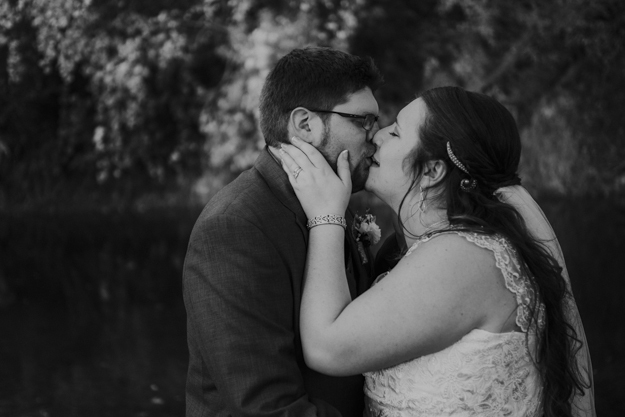 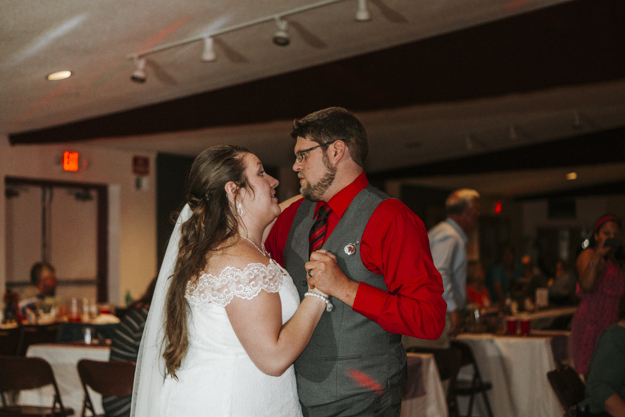 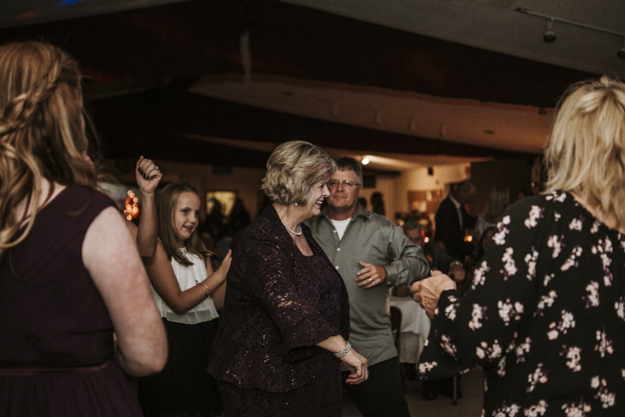 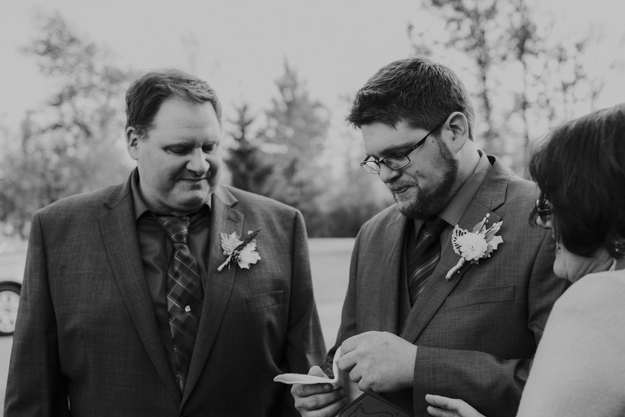 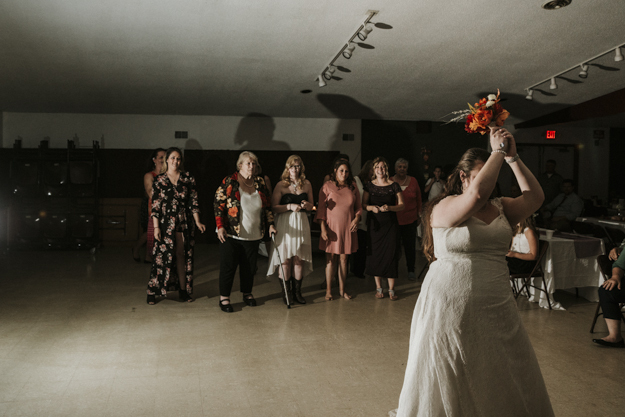 At the reception, it was so clear that Amanda and Wade are deeply loved by their family and friends, many of whom took the time to assist with beautiful decorations and food preparation. 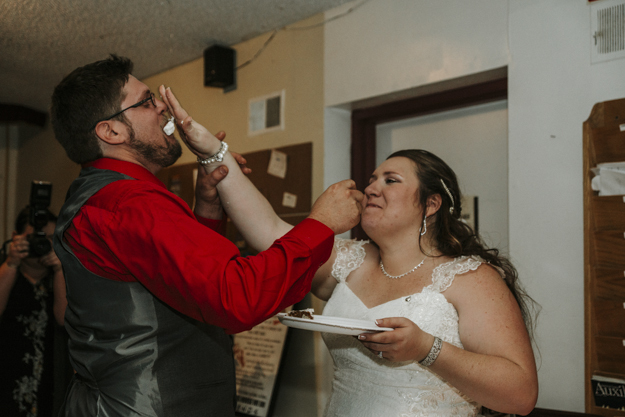 The cake was lovingly made by the mother of the groom (and it was so GOOD), and these two shoved it in each other’s faces. 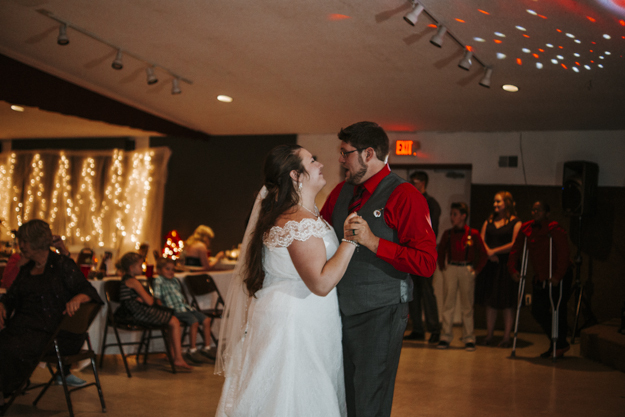 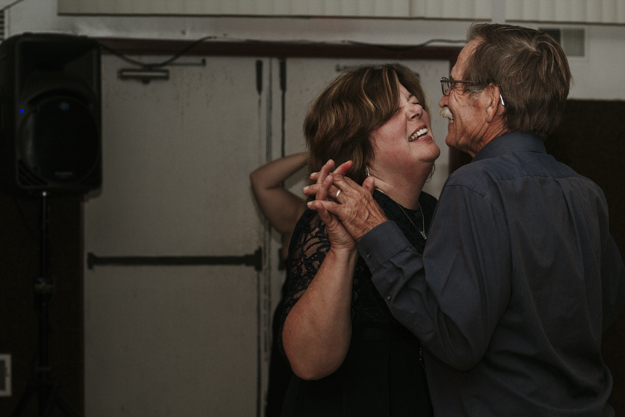 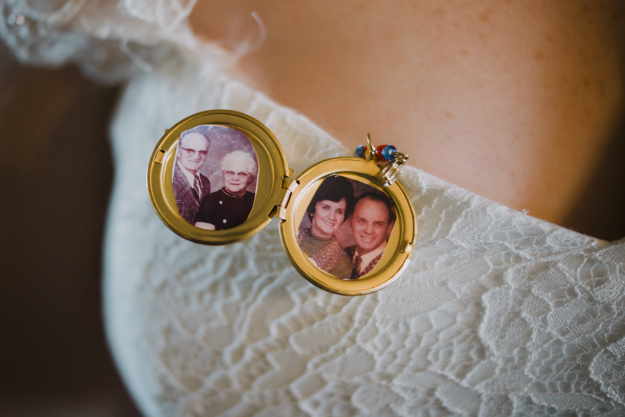 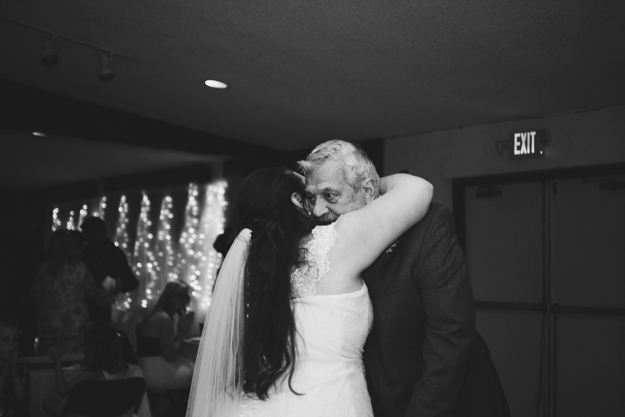 The best dancing, the best kiddos to photograph, and an all-around beautiful wedding for these two lovebirds.